« January Photo Challenge 2014 #eatfoodphotos: The Food Photo-A-Day! 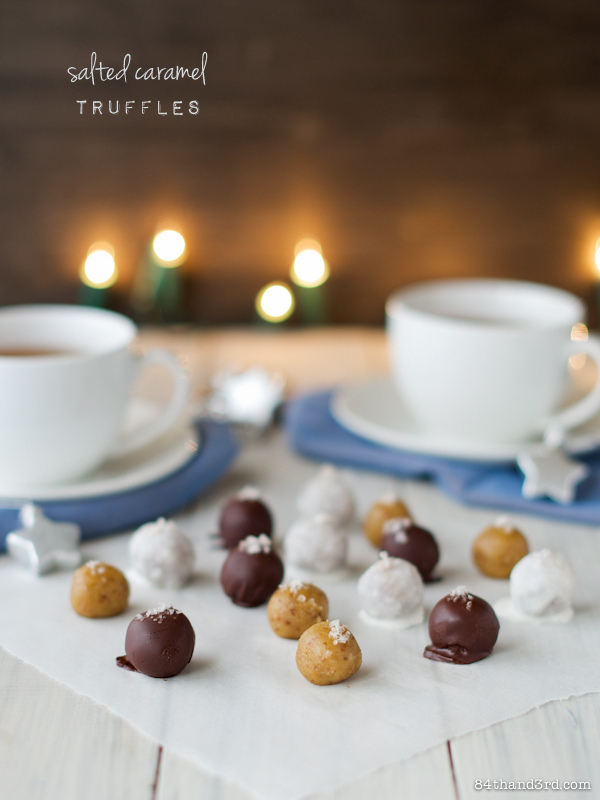 « Salted Caramel Truffles – Raw, vegan and impossibly good. 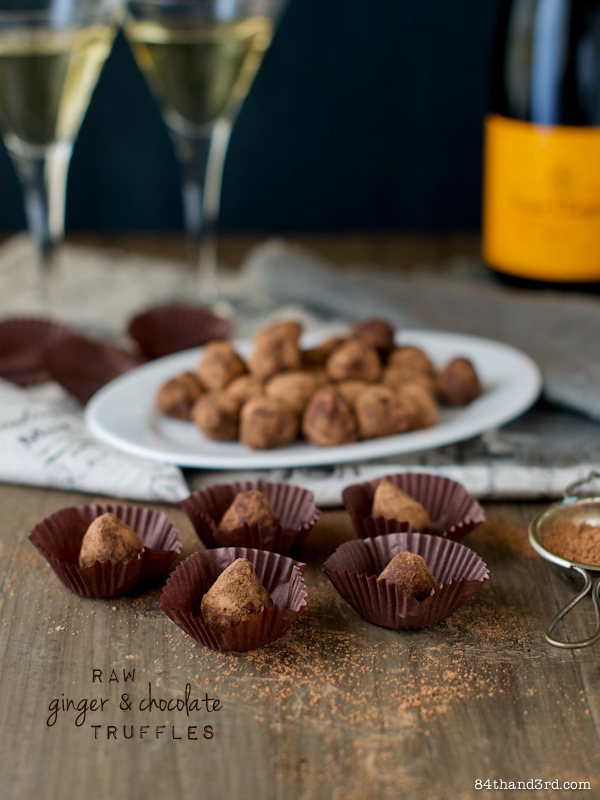 Salted Caramel Truffles – Raw, vegan and impossibly good. 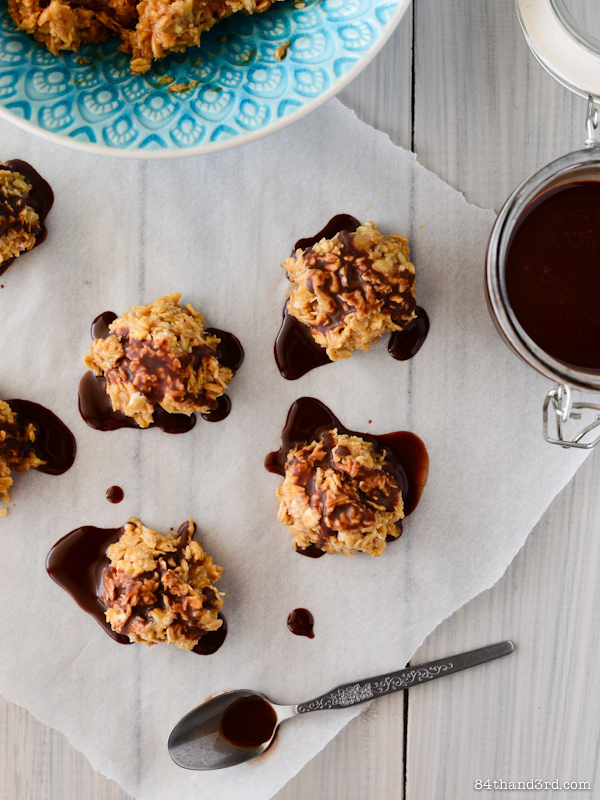 Triple Ginger, Fig & Macadamia Cookies & a Free Cookie e-book! 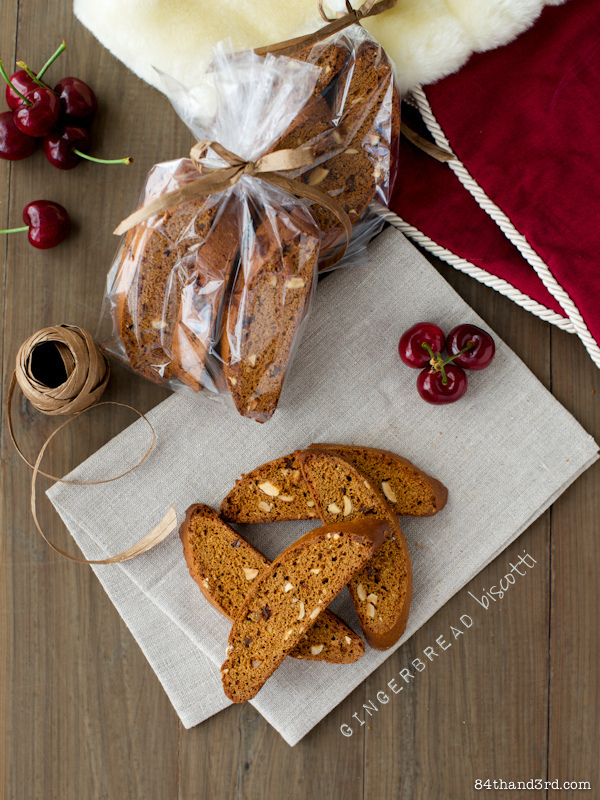 « December Photo Challenge 2013 #eatfoodphotos: The Food Photo-A-Day!